But half a year later, Floridians like to “summer” up North. 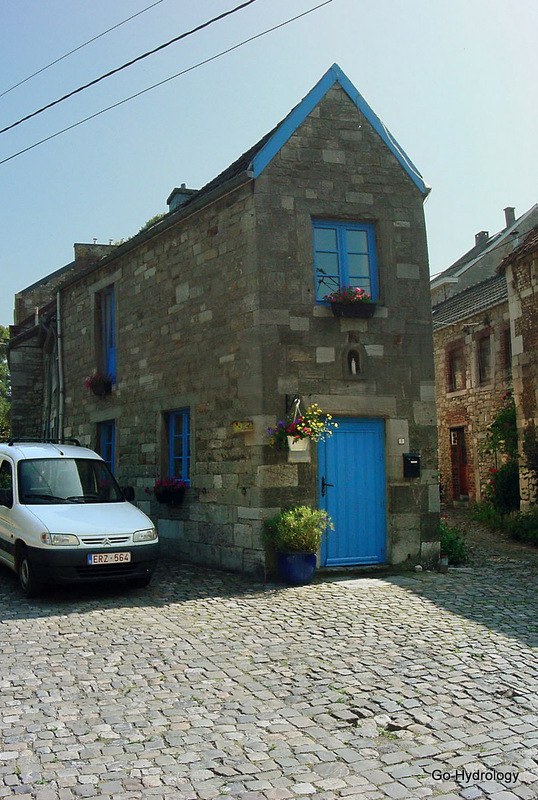 Here's an interesting house in historic Limbourg. 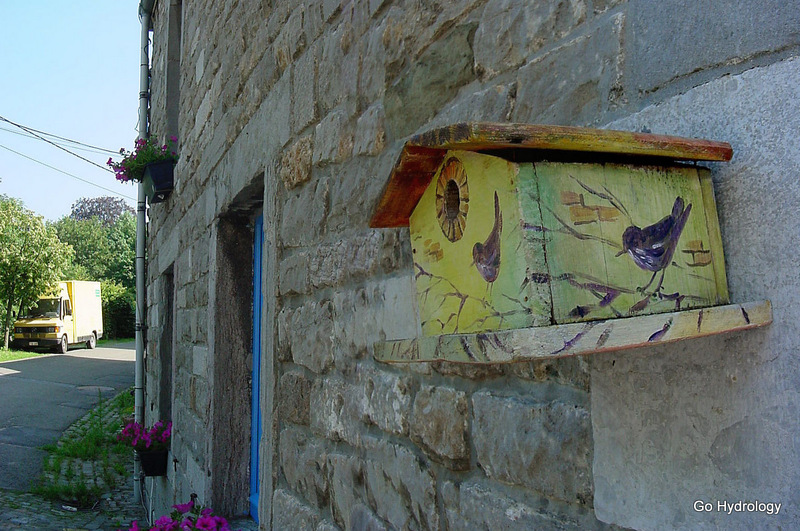 Can you see the bird house on the wall? Among the biggest benefits are cooler weather and less mosquitoes. Equally important is the change in the scenery, a break from the grind, meeting new people and re-acquainting with old friends. Life is too short not to take vacations. And isn’t it the case that vacations so often seem so short? What’s the metric of the perfect vacation length? That would be enjoying your stay, but also a growing craving to get back. It's in traveling we rediscover that there is no place like home!